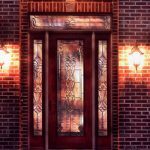 Fiberglass doors offer ultimate curb appeal with abundant options to beautifully complement every window and door in your home. 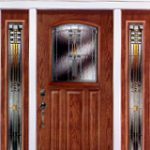 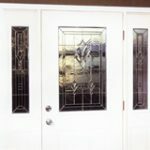 Our smooth fiberglass entry doors feature dent-resistant fiberglass panels for durability, plus polyurethane insulating core materials that maximize door panel energy efficiency. 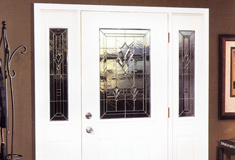 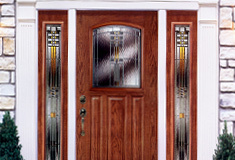 Textured fiberglass entry doors combine the traditional look of a wood door with the durability of fiberglass.